The MPGAA office was born from the need of an architect to develop his brand and his own repertoire. After fifteen years as the owner of important studios, the young and experienced professional Miguel Pinto Guimarães finds the perfect time in 2003, and along with Adriana Moura and Renata Duhá, he goes after an ideal. The search for the ideal home, for the essence of the Brazilian home, for the well thinking of the city. The MPGAA is the union of a talented and young team, refined by time and accuracy, prepared to meet unique clients. Dedicated to create an architecture that aims for the good life of its customers, not only individually, but also collectively. 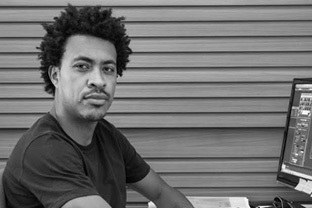 Miguel graduated in 1997 in Architecture and Urbanism by UFRJ. He opened his own office with Thiago Bernardes when he was 18. Together, they commanded this office until they were invited to command the Claudio Berdardes office, renamed to Bernardes Jacobsen Guimarães. After two productive years, Miguel left the partnership and opened his own office in 2003, where he carried out, since then, over 400 projects all over the country and abroad. 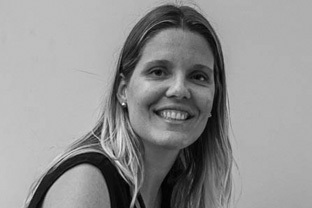 Adriana is an architect and urban planner, formed by FAU-UFRJ in 1995. She trained and worked at the Claudio Bernardes and Jacobsen office and at the Thiago Bernardes and Miguel Pinto Guimarães office. Today, as a partner, administrator and manager of MPGAA the business, she also plays the role of coordinator of the design department and decoration. Currently she is attending to a post-graduation course in Total Design at IED Rio. 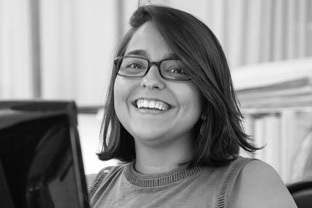 Renata is graduated in Architecture and Urbanism by UFF, post-graduated in Design by UGF and studied Business Management for Architecture Firms and Interior Design at FGV. 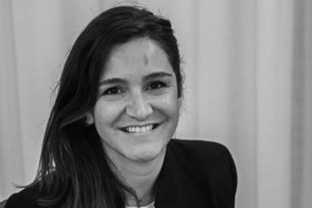 She worked at the Thiago Bernardes and Miguel Pinto Guimarãe office, and also worked at the Bernardes, Jacobsen, and Guimarães Architecture office. In 2003 she joined the MPGAA team and in 2006 she became a partner and coordinator of the architecture team. Graduated architect by Universidade Nove de Julho. Worked as designer at Kahn Brasil. At CP Visual, Innovare Virtutal and Digital Light, he specialized in 3D design. In 2014 he joined the MPGAA team as 3D designer. Graduated in Journalism/Social Communication by FACHA and in Interior Design by Universidad Cândido Mendes. She worked at Maria José Prior’s office as weddings and parties decorator. 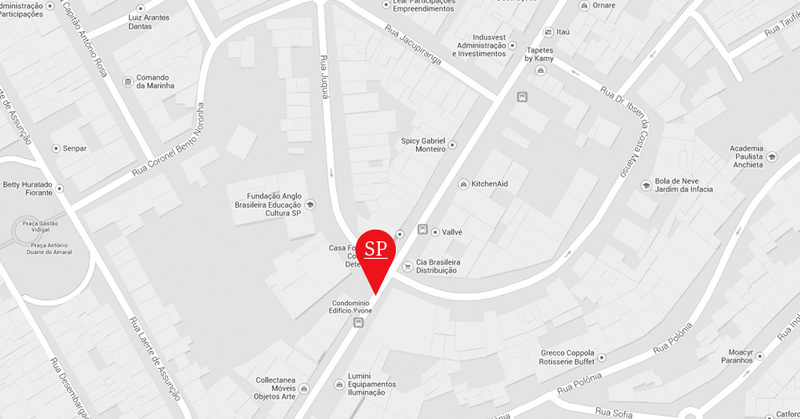 In 2009 became part of the staff at the Miguel Pinto Guimarães Arquitetos Associados. Graduated as Architect and Urban Planner by Universidade Federal Fluminense. 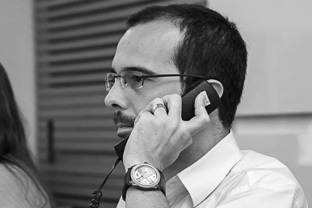 He worked as an architect at the Archi5 offices, Cadas Arquitetura and at the building company Osborne. Architect and urban planner graduated by UFRJ. 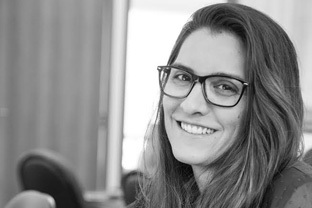 She worked as an intern at the Afonso Kuenerz Arquitetura e Planejamento office, De Fournier & Associados and at the engineering and architecture team in the Shopping da Gávea. In 2013 she started as an intern in MPGAA, becoming an architect in 2014. Architect and urban planner graduated by Universidade Federal de Juiz de Fora in 2003. He worked at the Mascarenhas Arquitetos Associados in Juiz de Fora in addition to his own office, the o Obra de Arquitetos. In Belo Horizonte he worked at the Dávila Architecture and at the SRabelo Arquitetura. Graduated in Architecture and Urbanism by UFRJ and post-graduated in Interior Design by Instituto Europeu de Design in Rome. She worked at the ALB Arquitetura and at the Juliana Fraga Arquitetura before joining the MPGAA team.